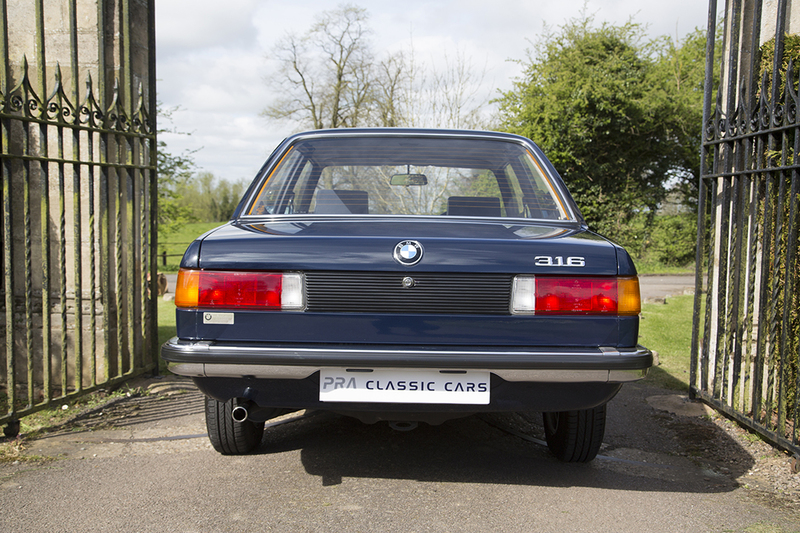 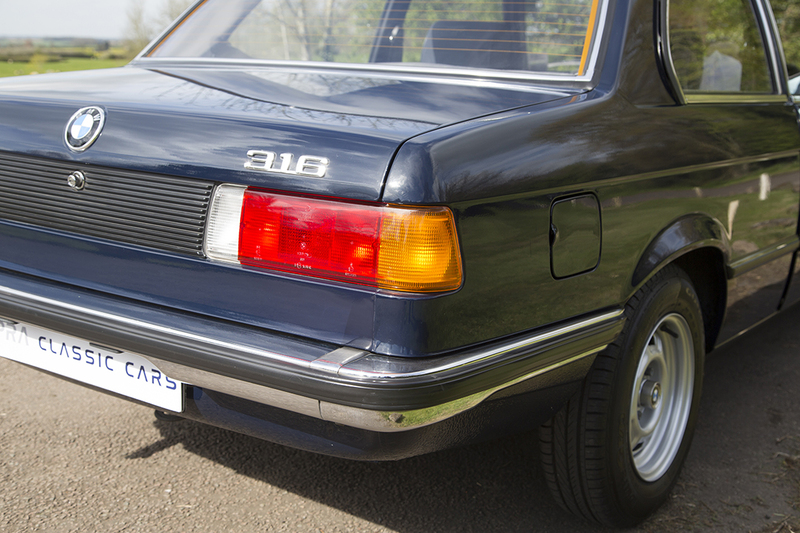 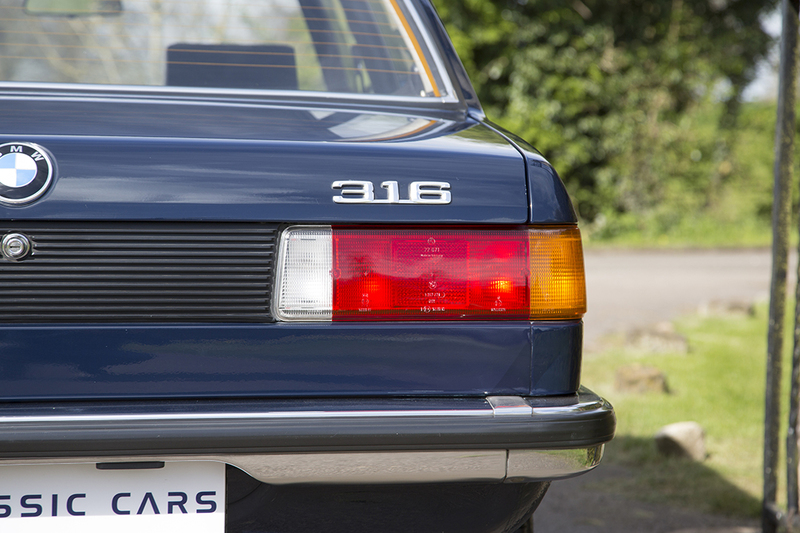 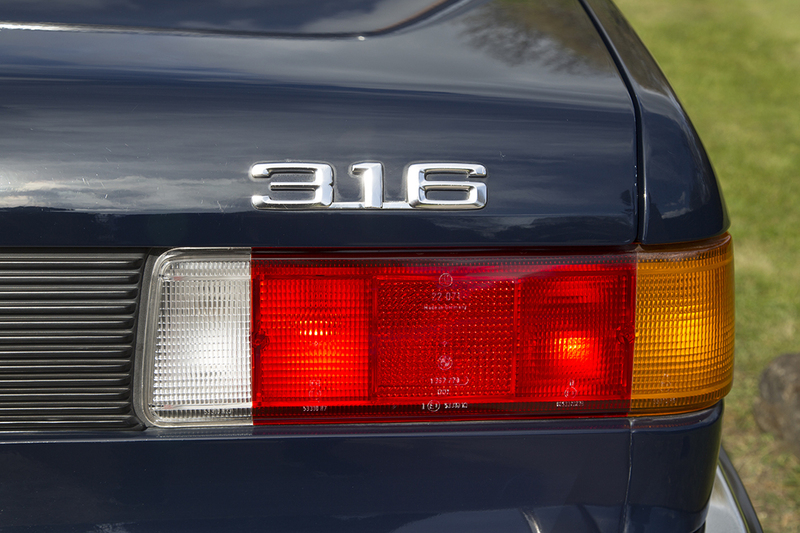 This late E21 BMW 316 is simply stunning. 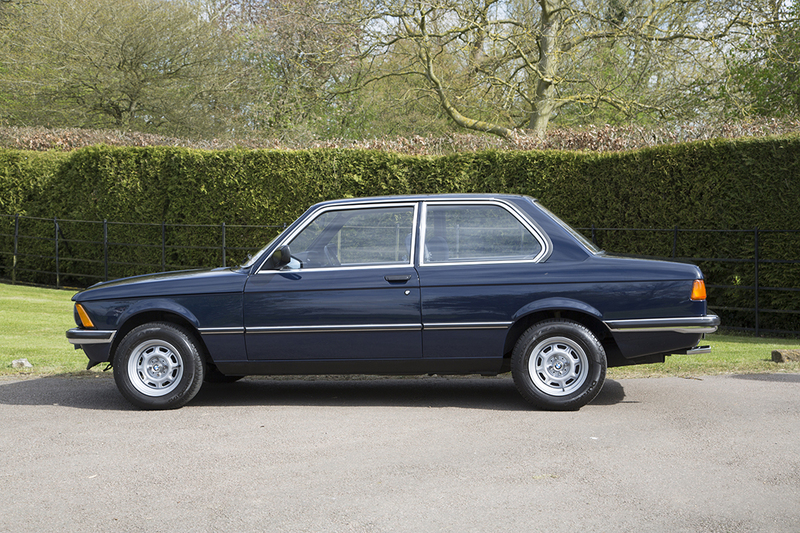 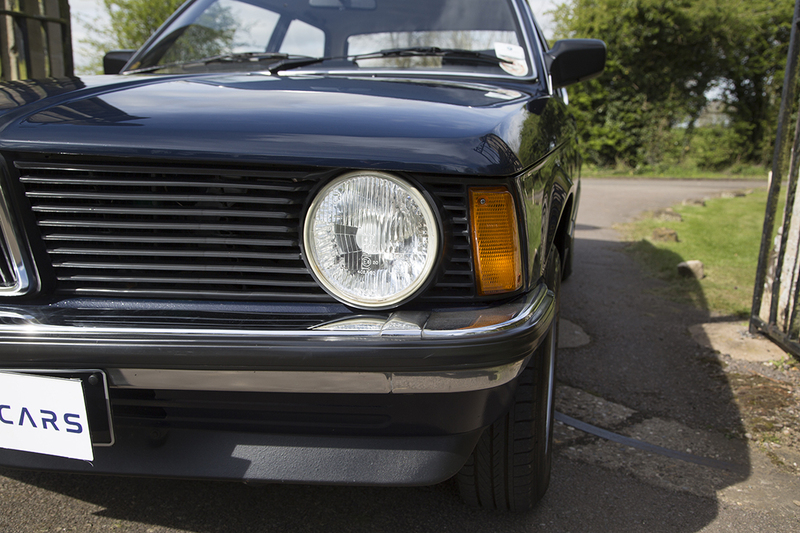 Unrestored and totally original in lapis blue and with only 31000 miles throughout her pampered life. 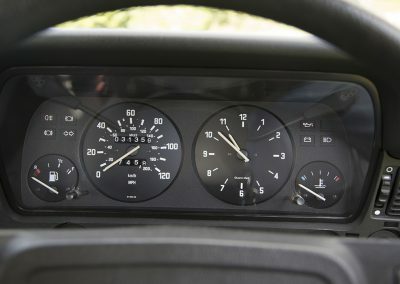 Coming with an extensive service history and 22 MOTs to support this low mileage. 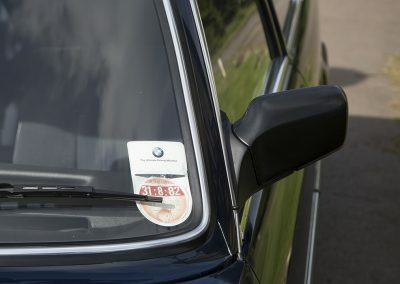 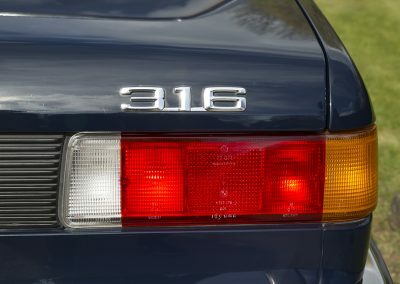 The car was recently featured as the lead car in the 40th anniversary campaign for the 3 Series by BMW UK. This consisted of a TV ad, extensive magazine coverage and pride of place on BMWs Earls Court show stand at the 2015 Goodwood Revival. Purchased new in August 1982 by a gentleman from London working in Germany. 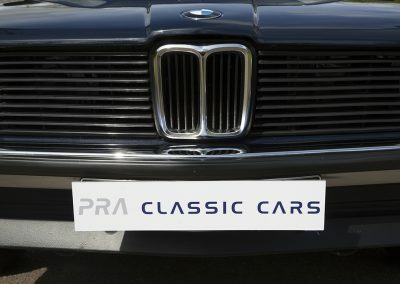 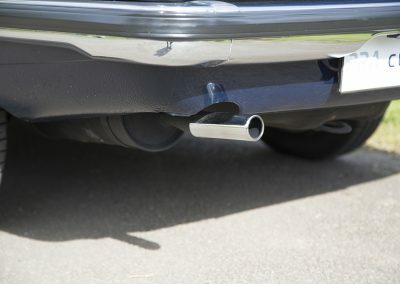 Supplied by Wolfgang Wurtele BMW in Giessen, Germany. He sold the car in March 1983 to a lady in London. 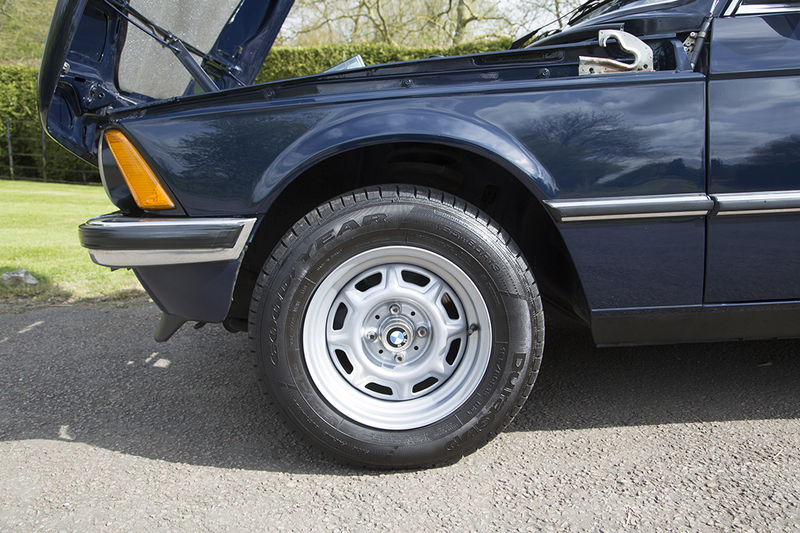 As previously mentioned the car comes with 22 MOTs and a comprehensive service history. 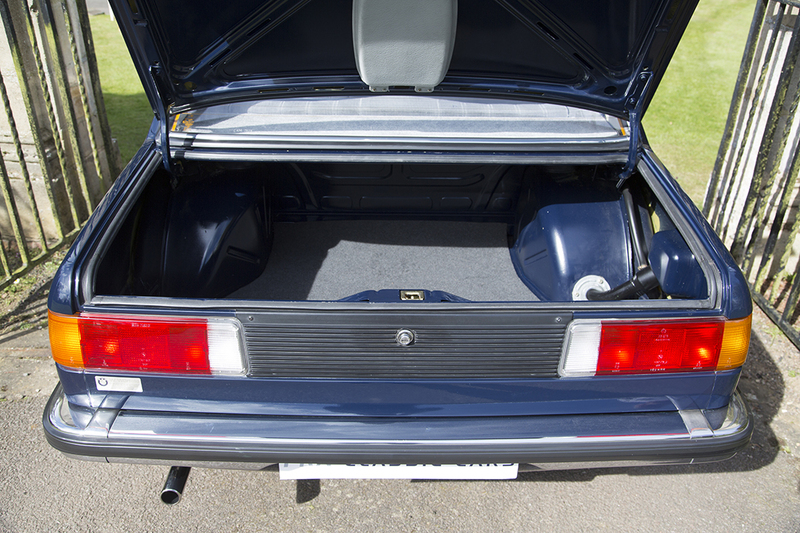 The car has spent a lot of its life in London and a private underground car park was used for storage for many years. 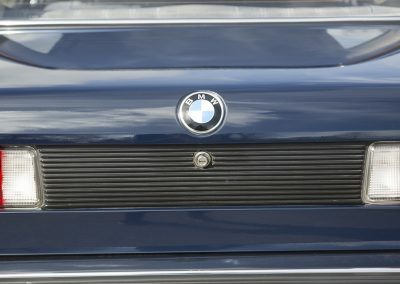 Supplying dealer Wolfgang Wurtele BMW Giessen in Germany 9th August 1982. 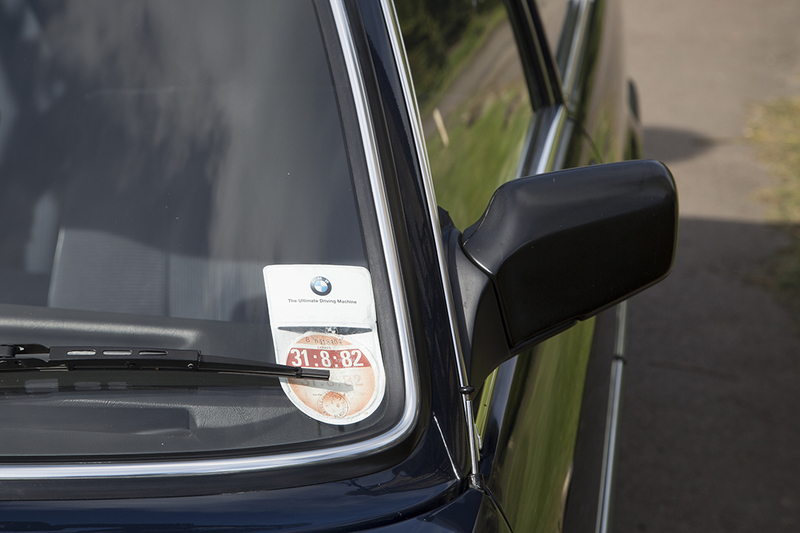 22 MOTs support the mileage and Service book and provide an excellent provenance for this BMW. 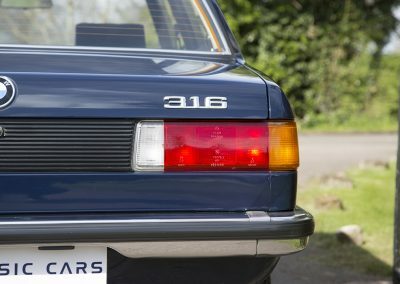 Current MOT until March 2018 and with no advisories. 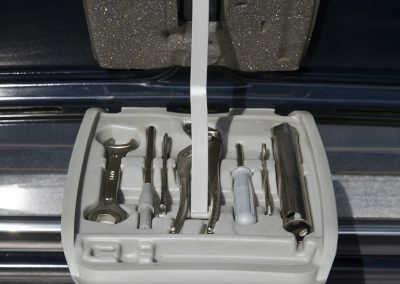 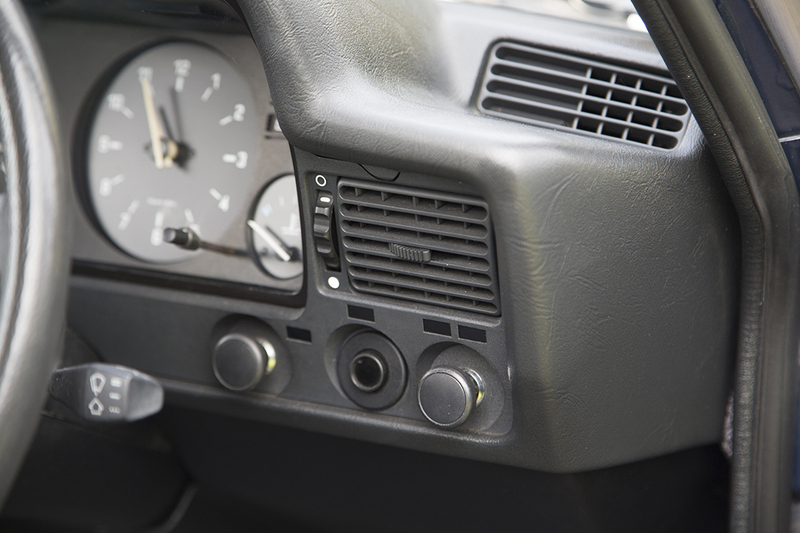 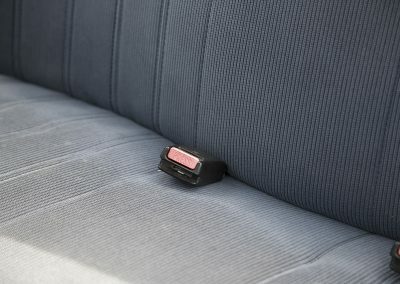 All hand books for the car and radio are provided. 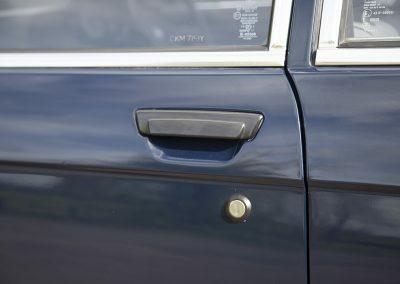 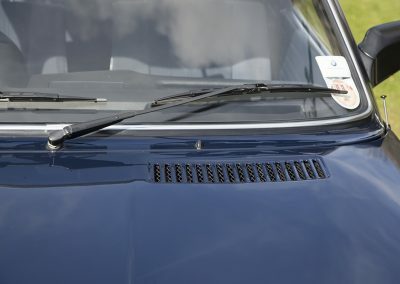 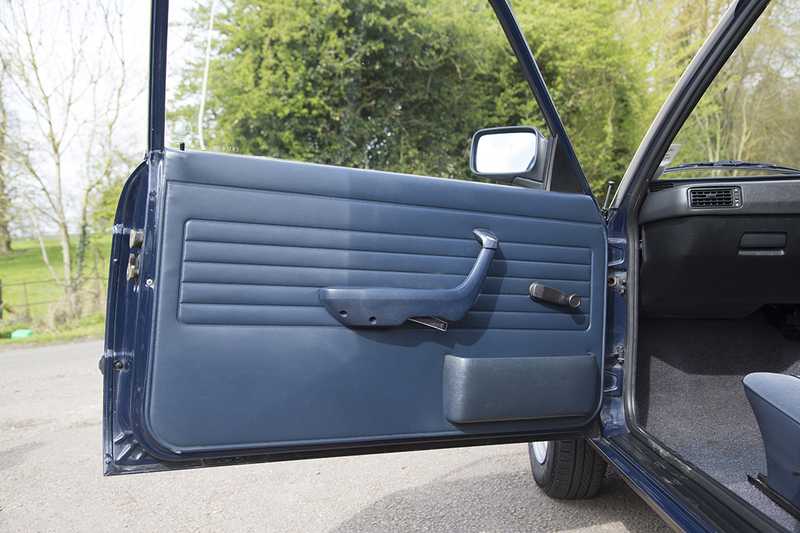 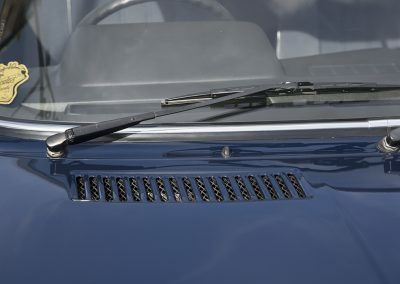 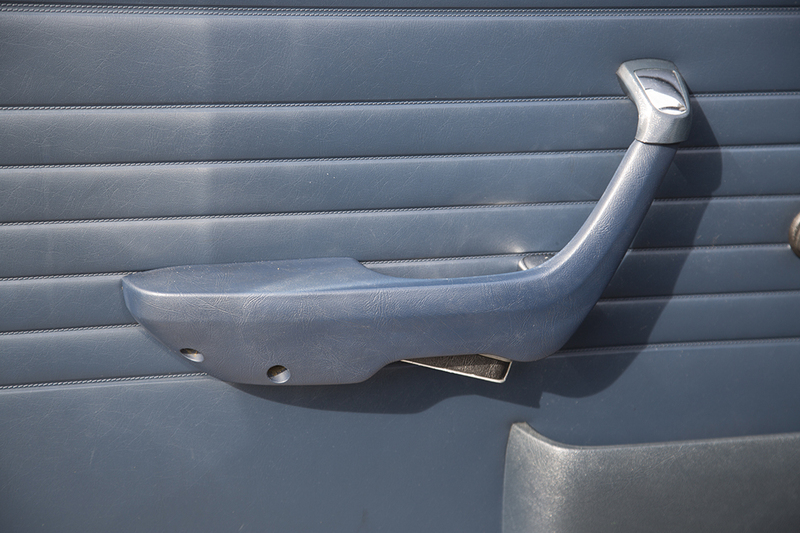 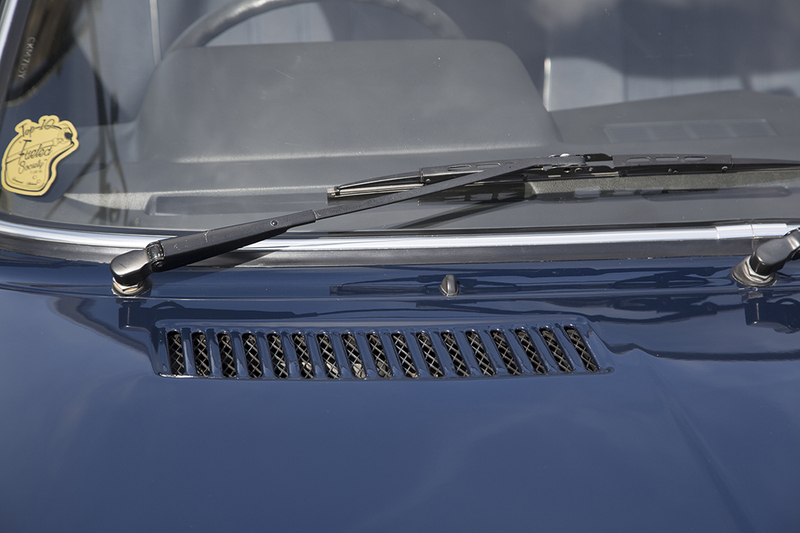 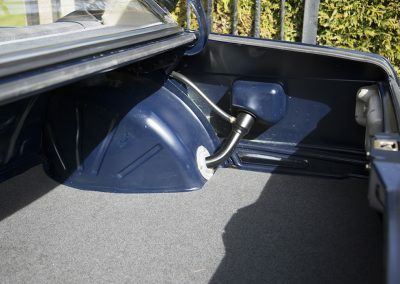 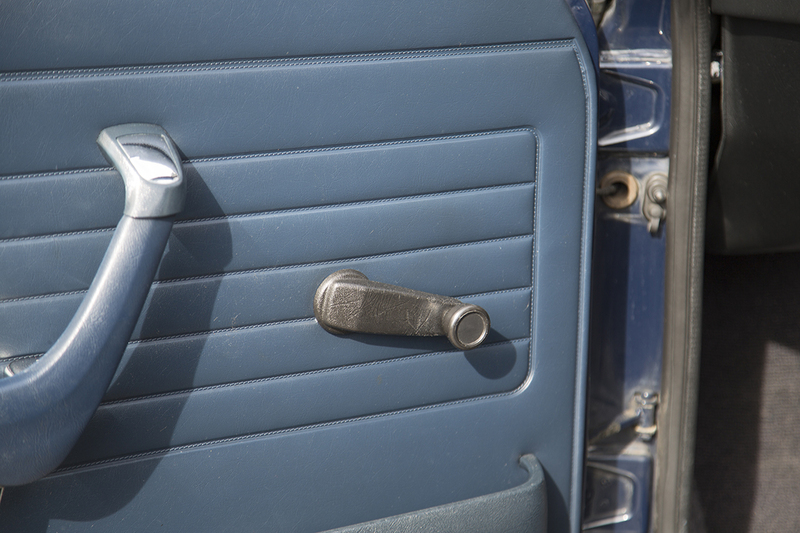 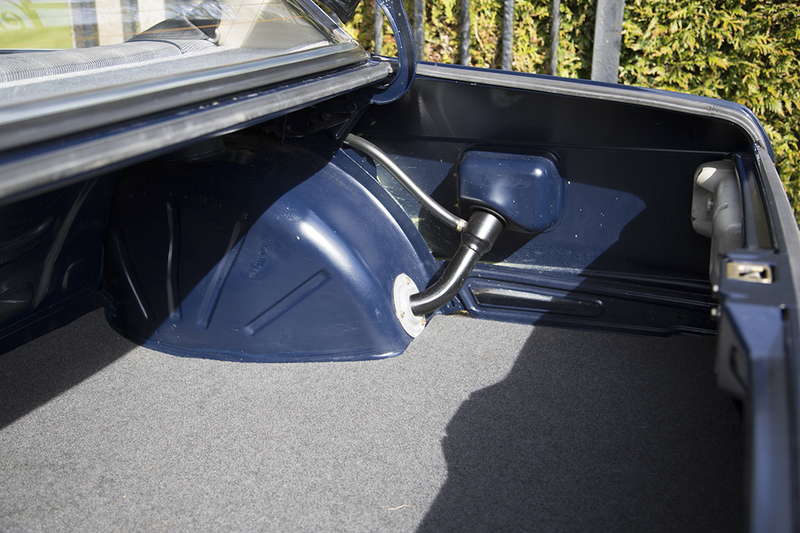 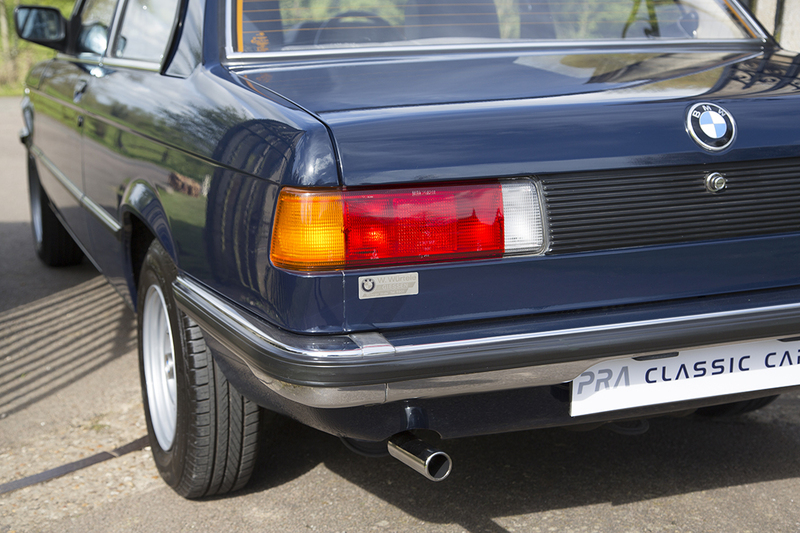 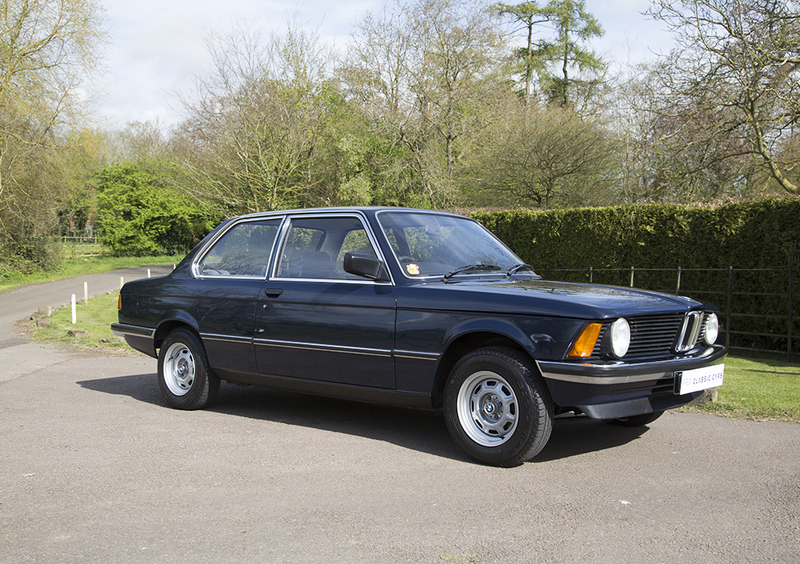 The lapis blue paintwork is exceptional for the cars age and unrestored condition. 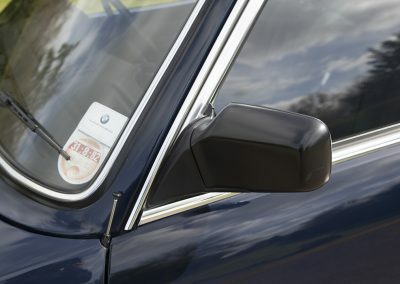 There are a handful of small stone chips that have been carefully touched up and a few hairline scratches. 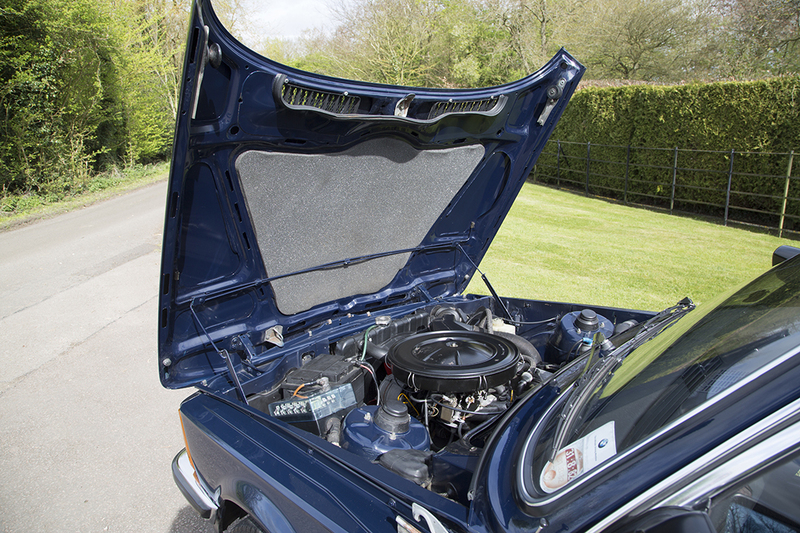 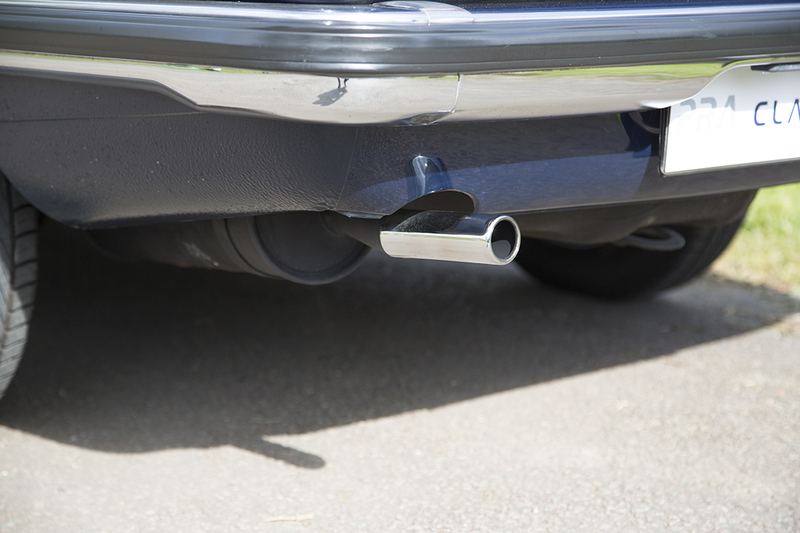 There is no corrosion and the underside of the car is as good as the visible bodywork. 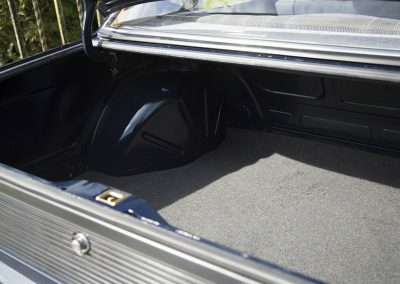 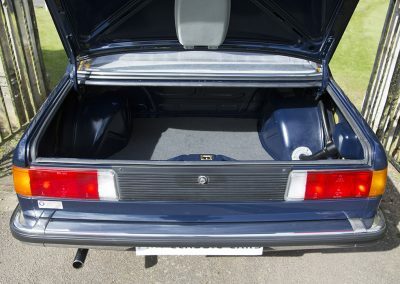 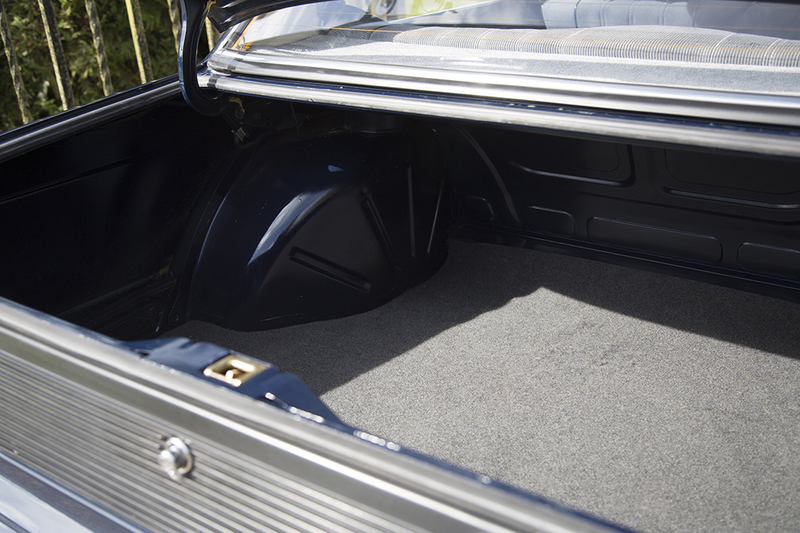 You will see from the pictures that the boot is unmarked and under the bonnet is a joy to behold. 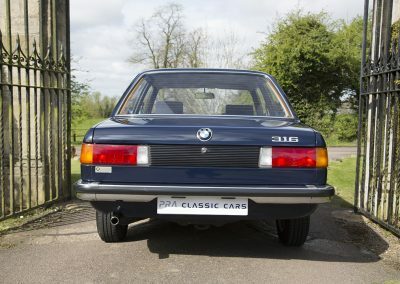 These were very solid and well engineered cars when new and this car although very well maintained and clearly loved must be one of the very best outside of a museum. 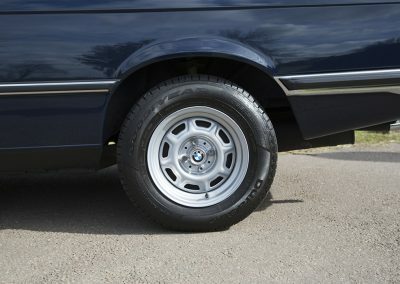 The wheels have probably been refurbished and look in new condition. 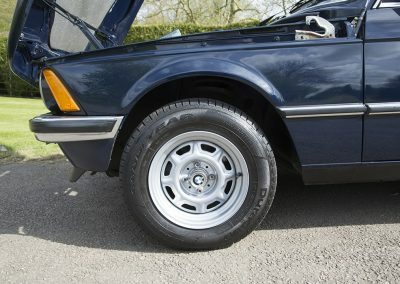 All tyres were replaced in March 2011 and have hardly been used. 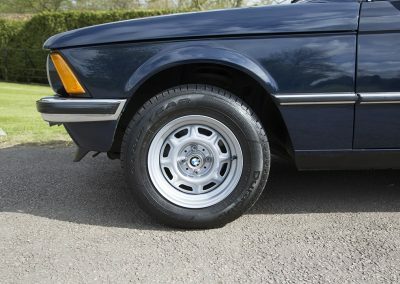 They are Goodyear duragrips. 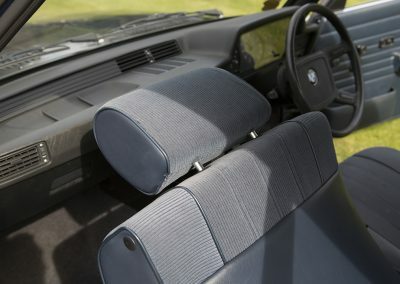 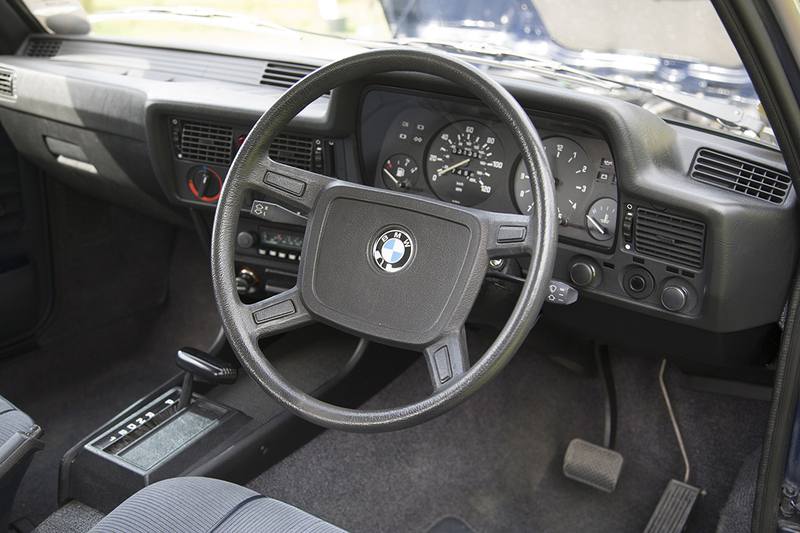 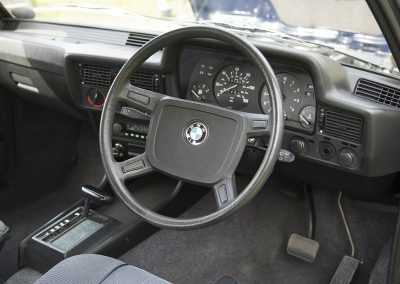 The interior is typically BMW basic, but beautifully crafted with fine ergonomics and simple well engineered controls. 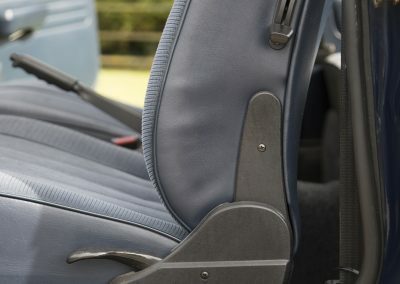 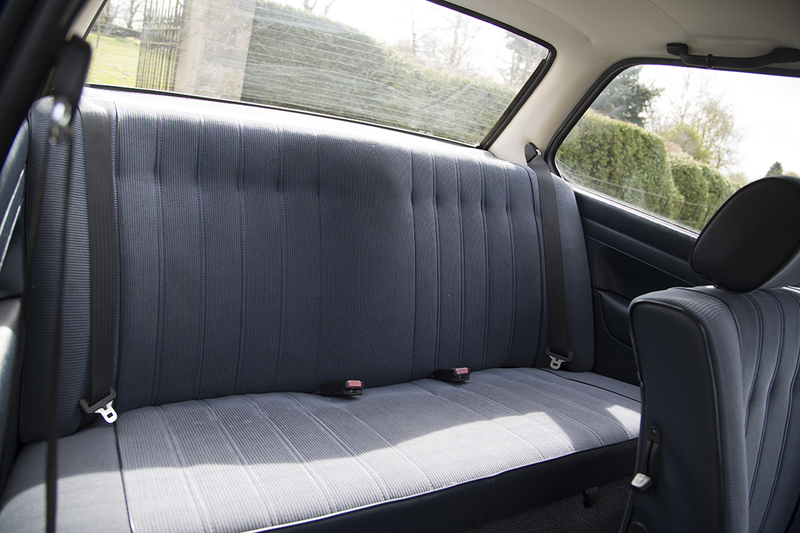 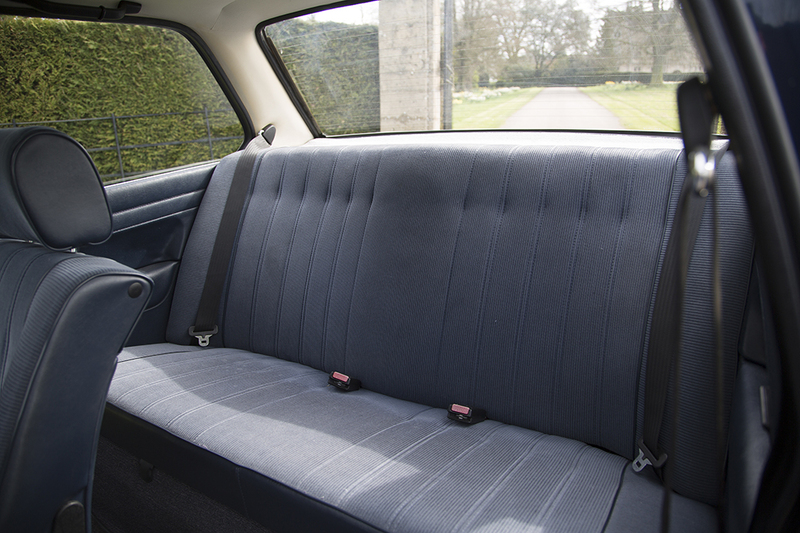 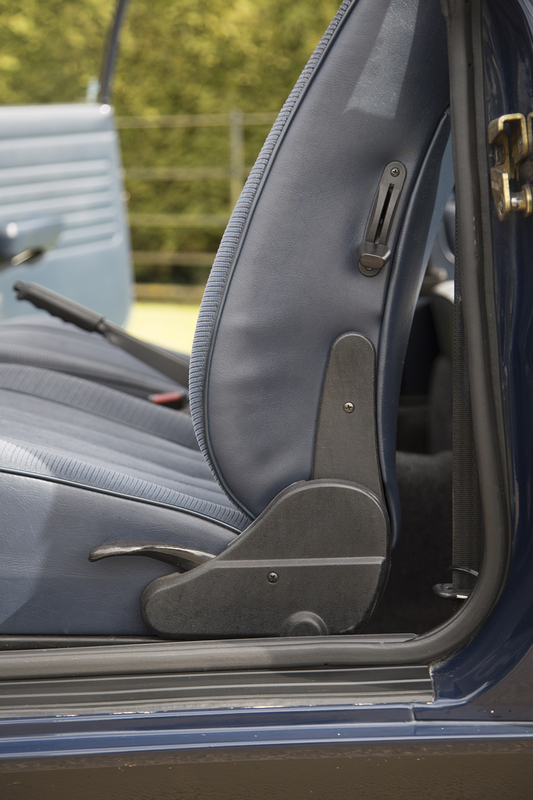 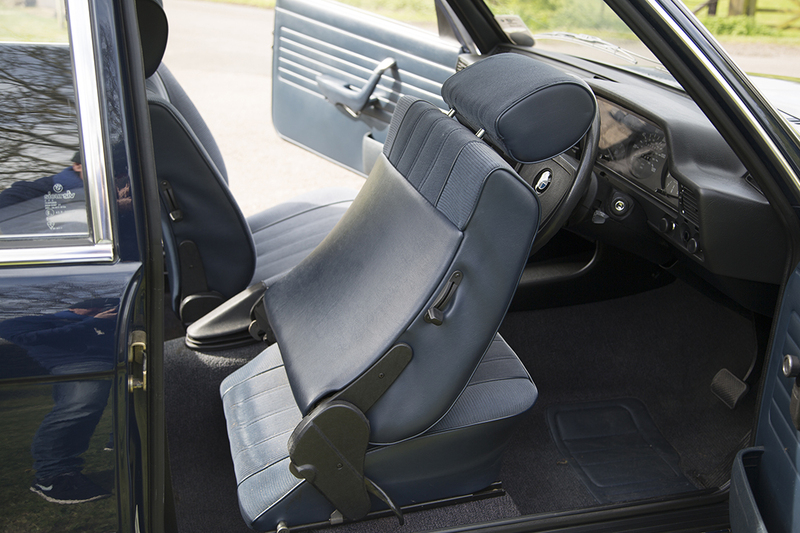 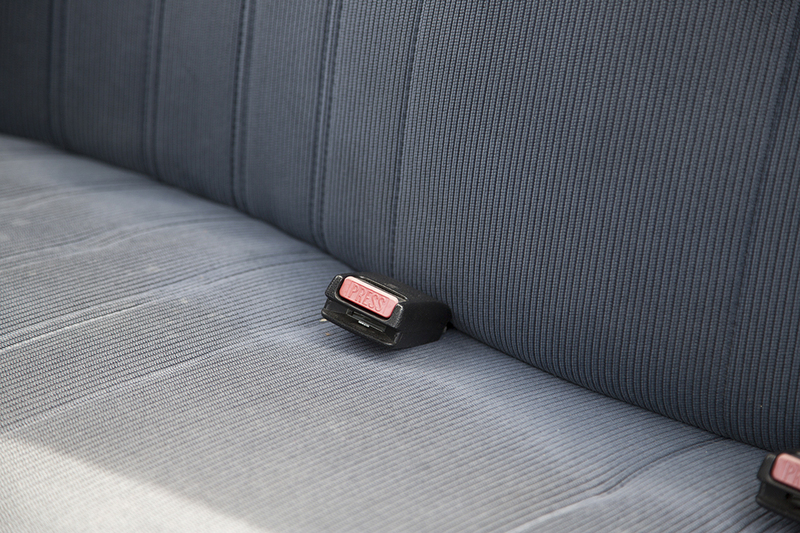 The seats are finished in blue cord fabric which are firm and comfortable. 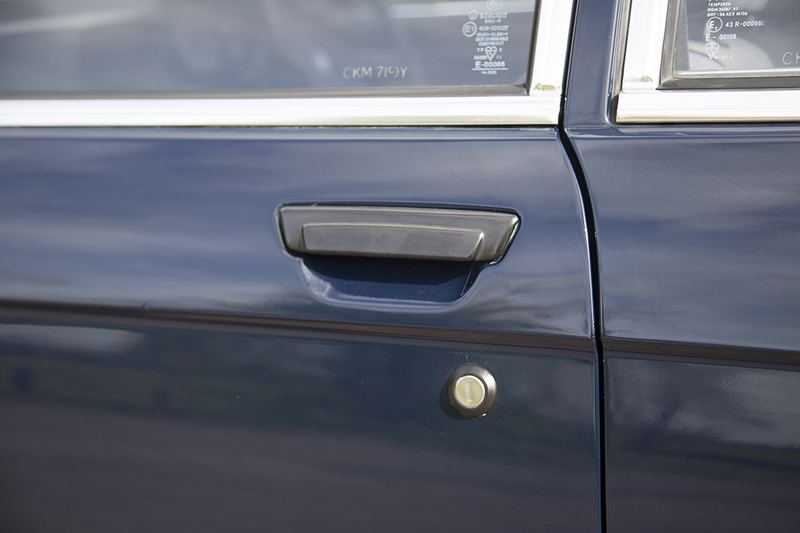 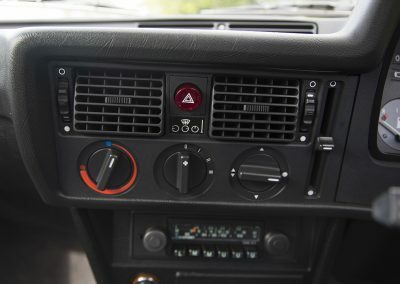 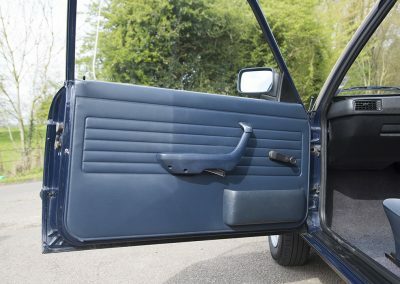 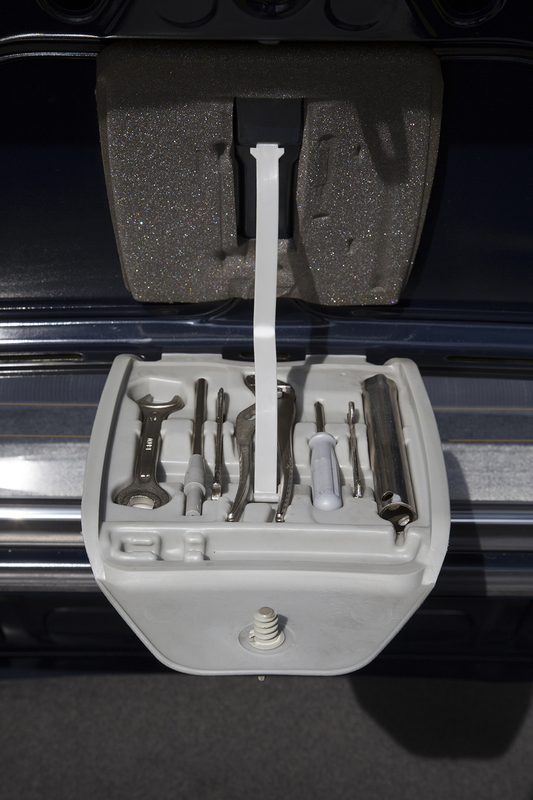 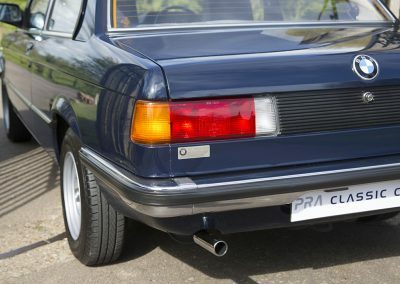 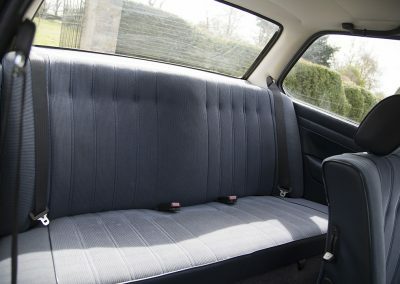 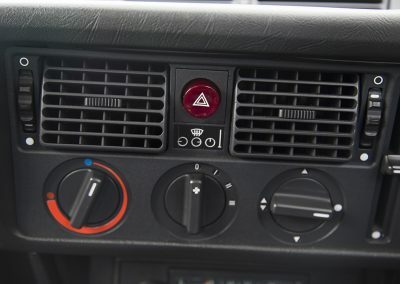 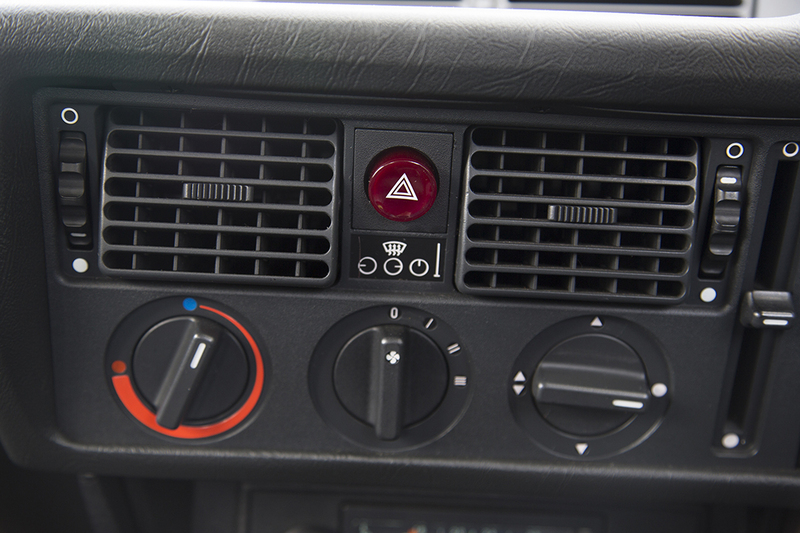 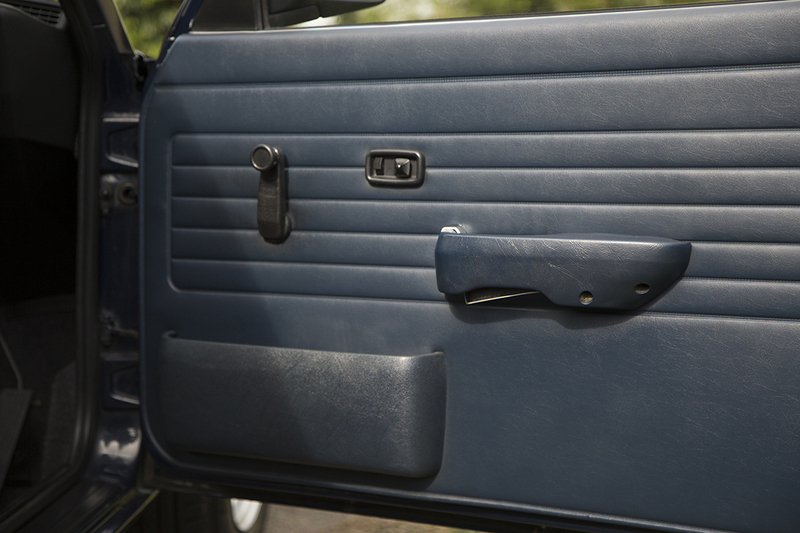 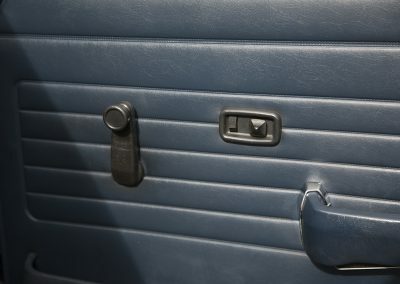 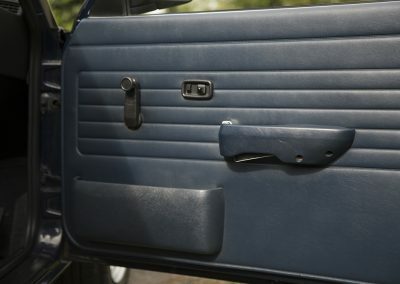 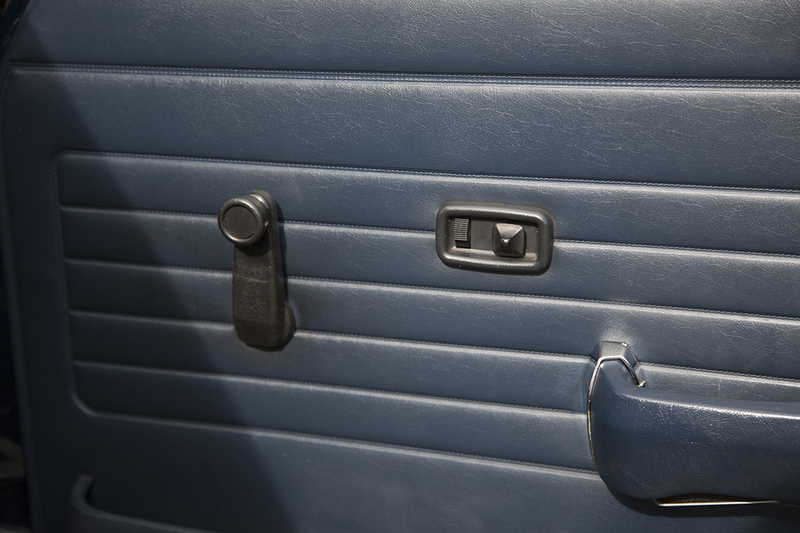 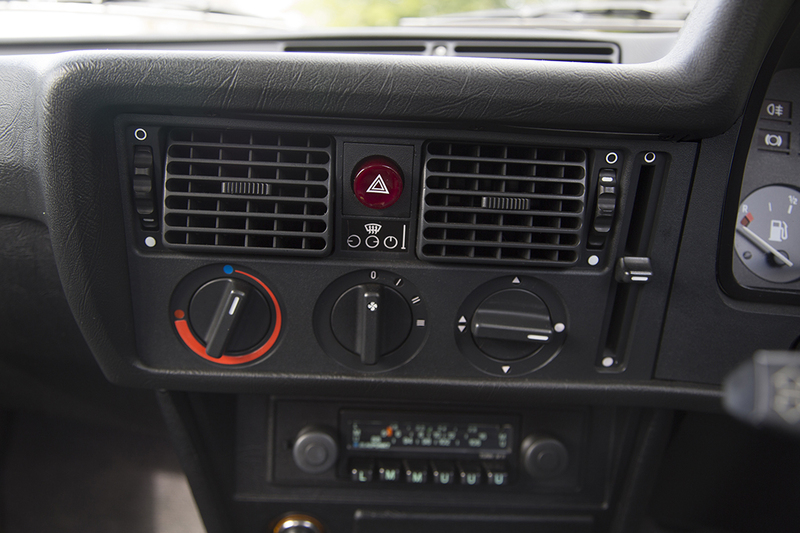 Door cards and roof lining are excellent and the cigarette lighter doesn’t look as if it has been used. 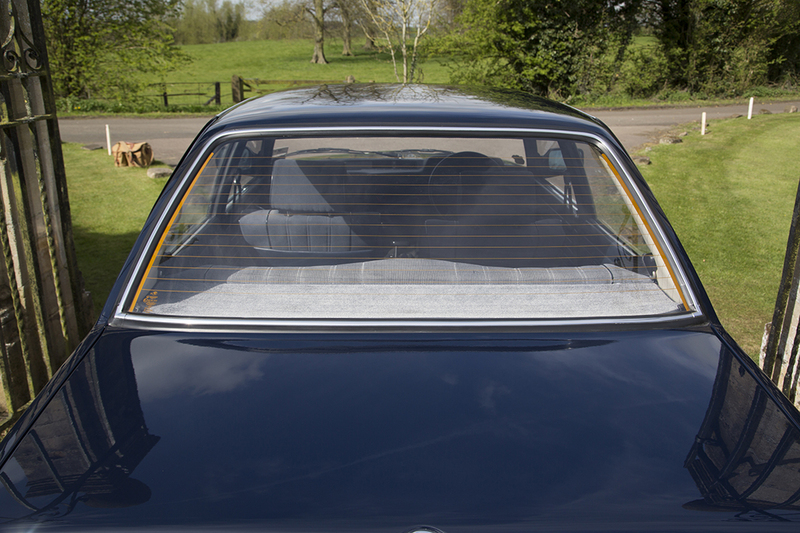 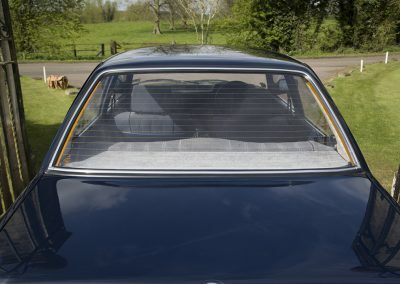 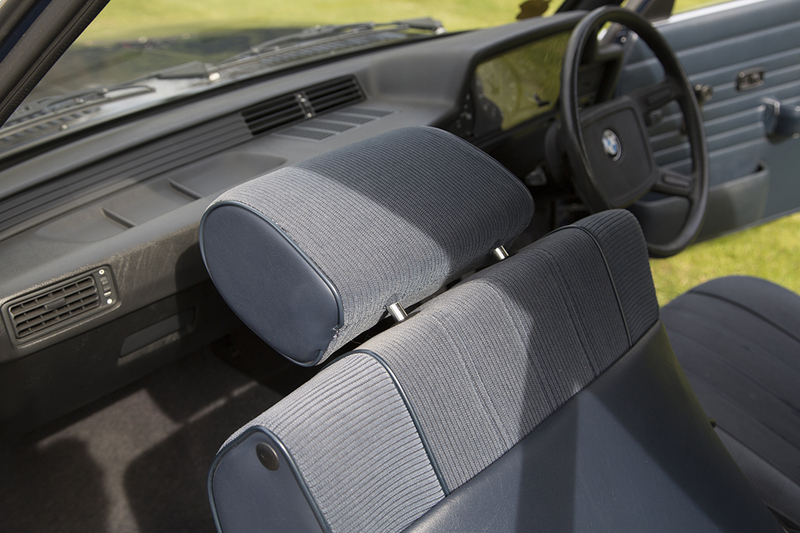 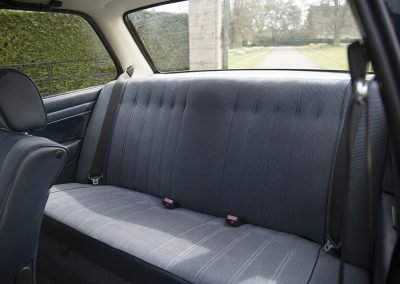 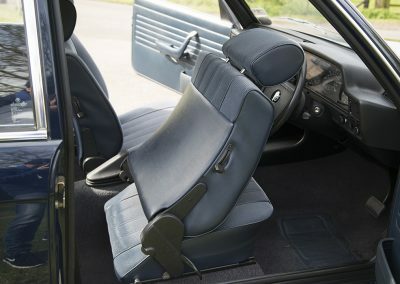 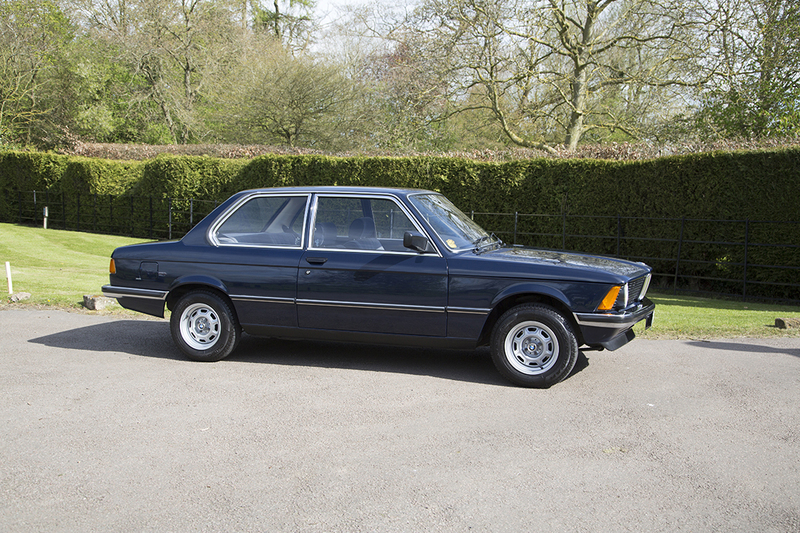 The cloth upholstery, head rests and electric door mirrors are the only concession to luxury motoring on this BMW. 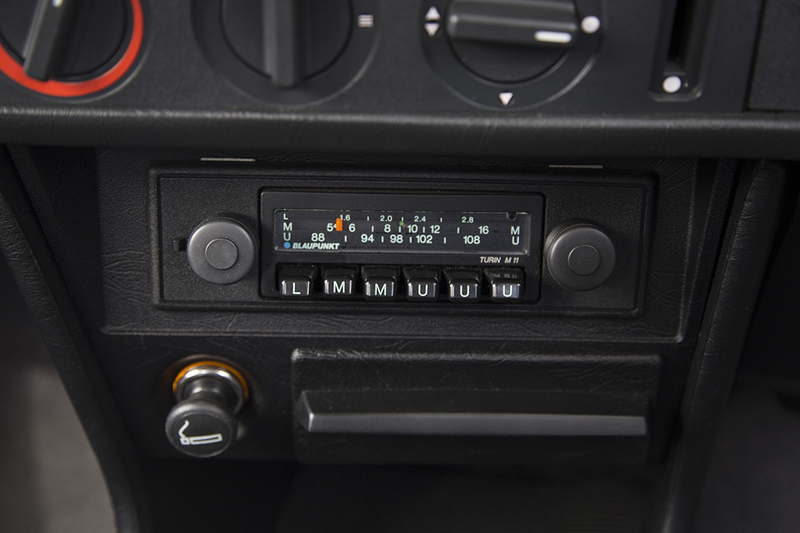 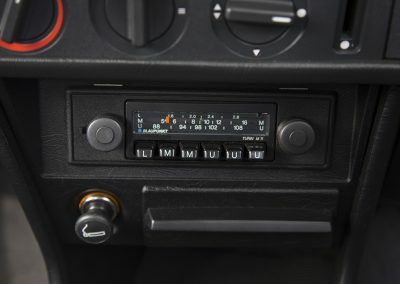 A period Blaupunkt Turin radio is present with two speakers. 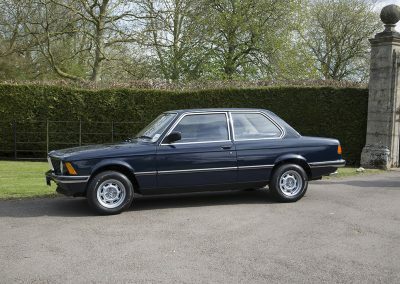 Dark grey carpets look unmarked and only a few pulled threads on the corded upholstery tells you this isn’t a brand-new BMW. Not a lot……… front head rests, cigarette lighter, clock, 3 speed auto gear box, wind up windows, heated rear window, rear seat belts, electric door mirrors. The engine is the M10 unit which was produced for many years and was hugely successful for the company. 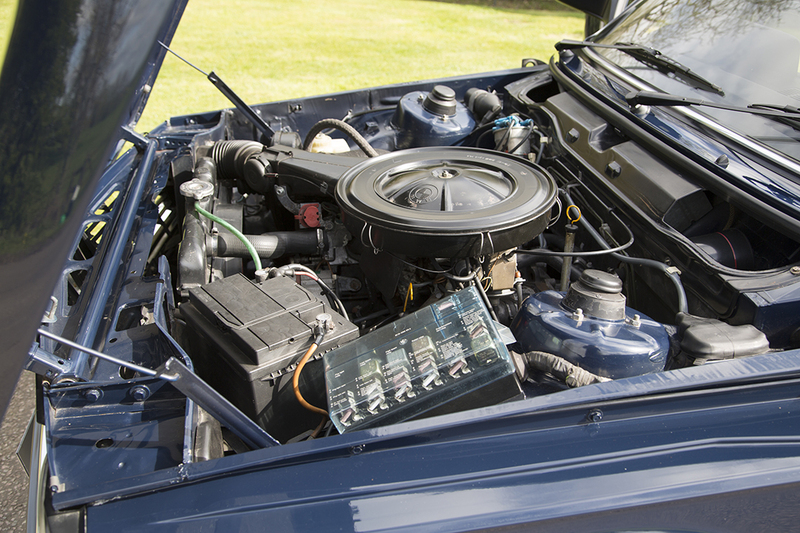 This car has the 1766 cc engine producing 90 BHP and is mated to the 3 speed auto gearbox. 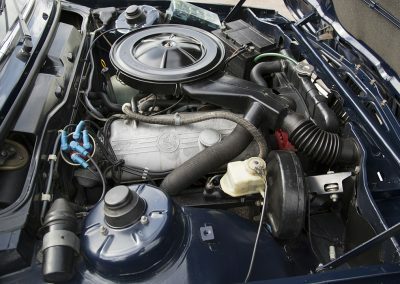 Being chain driven this engine is tough and durable and does away with the need for cam belt replacements. The BMW still has its original solex carburettor and interestingly the previous owner who was quite meticulous has printed specific instructions for starting from cold. 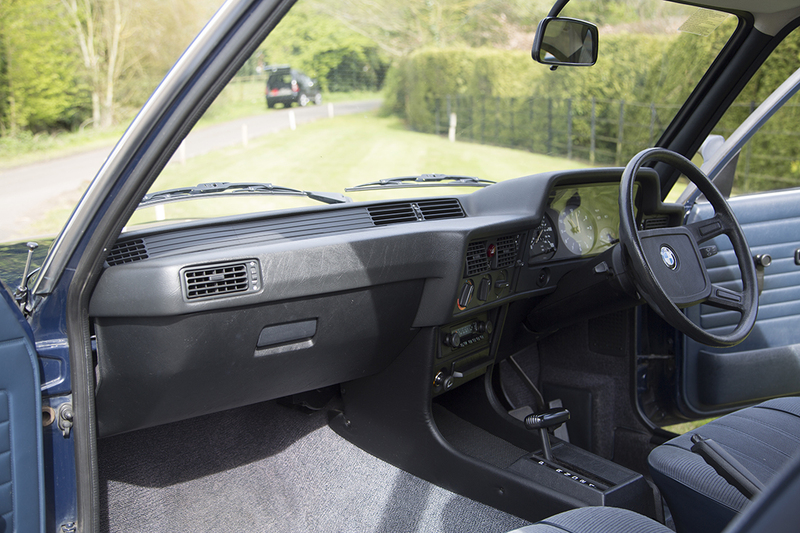 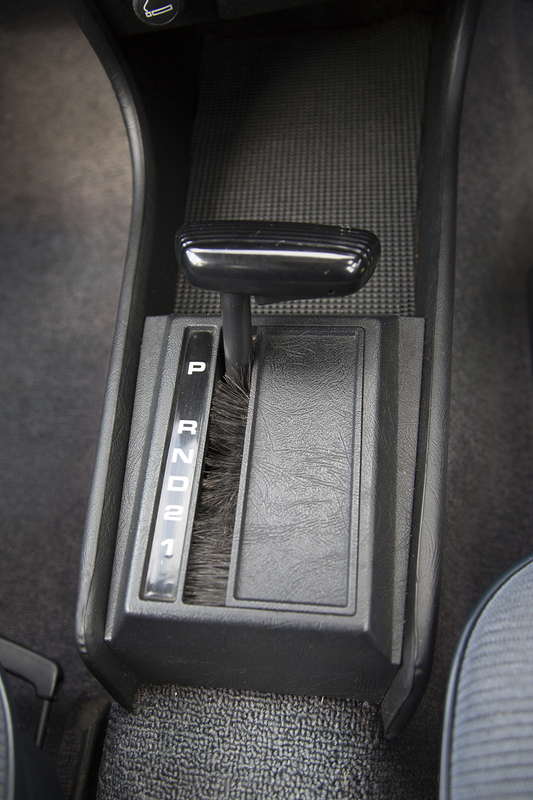 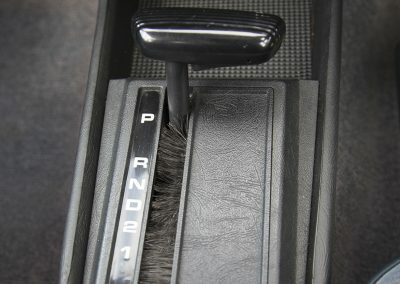 The engine and gearbox are very smooth and she drives beautifully as you would expect for such a light and agile car. 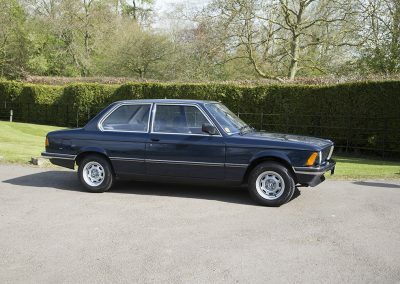 With just 90 BHP to play with and a 3 speed auto the car isn’t quick by modern standards but cruises nicely at 70 MPH and rides very comfortably. 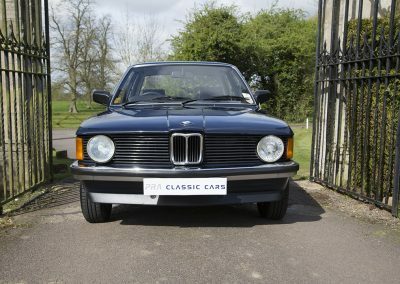 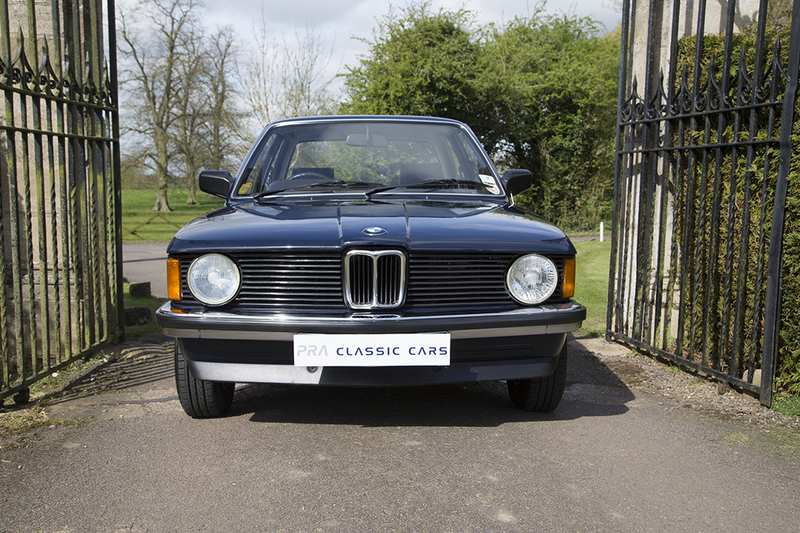 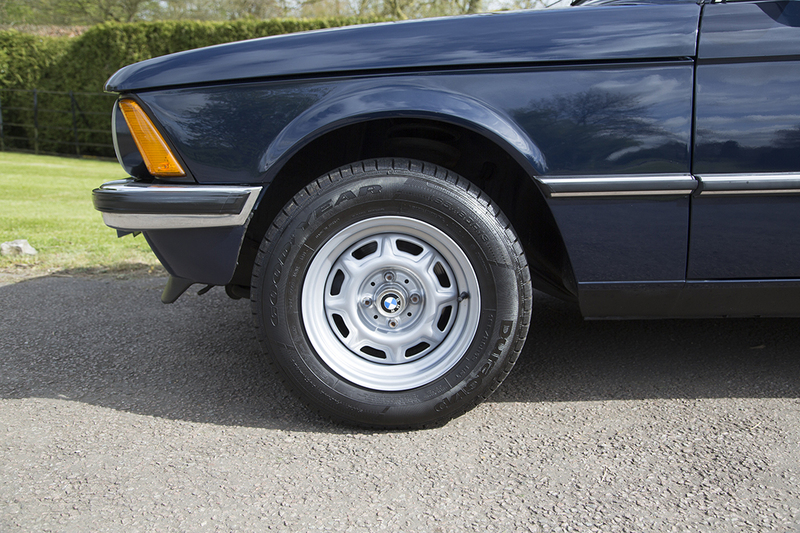 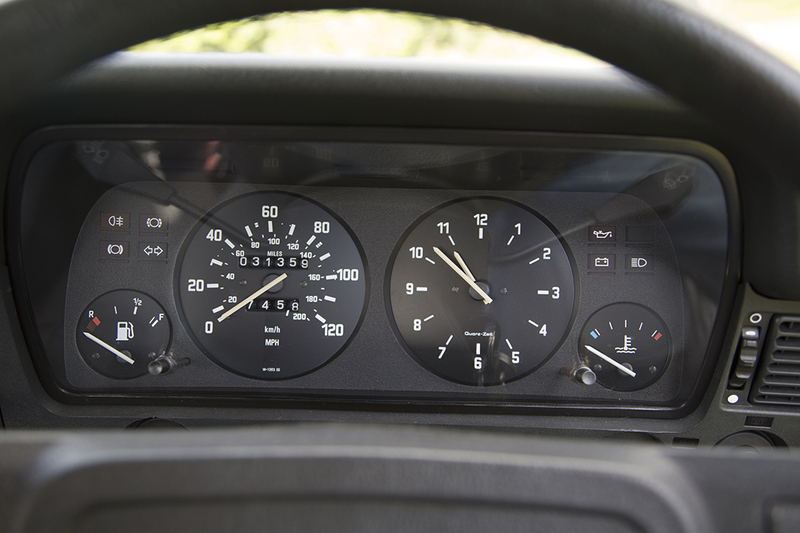 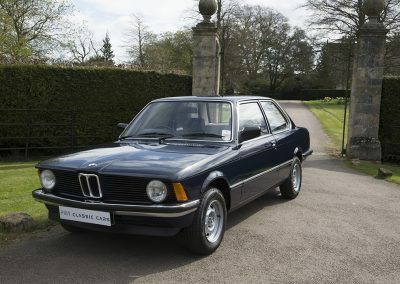 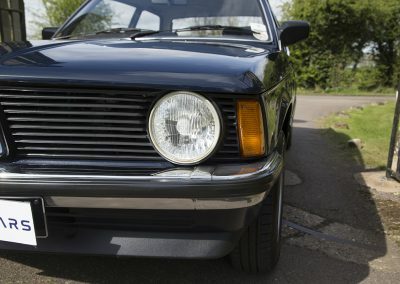 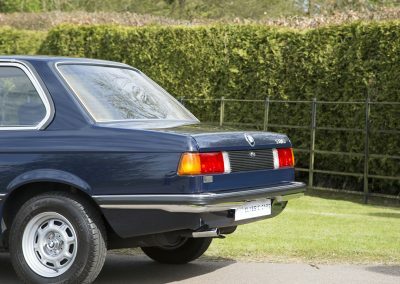 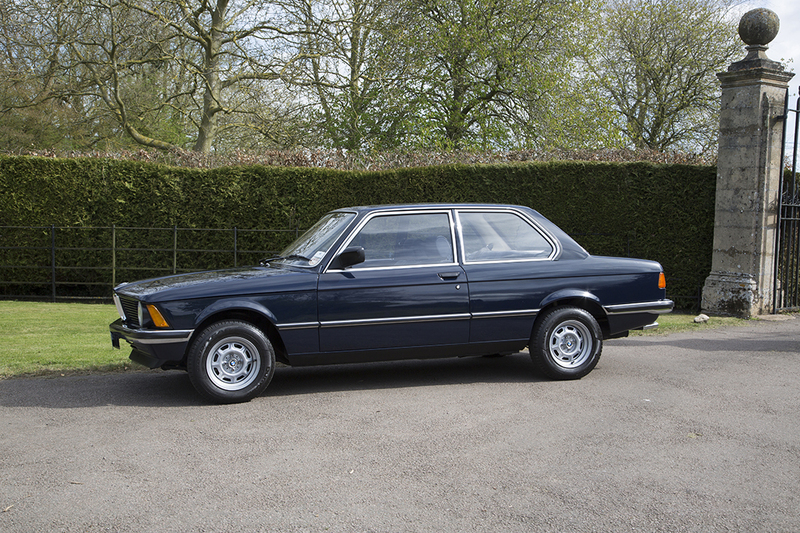 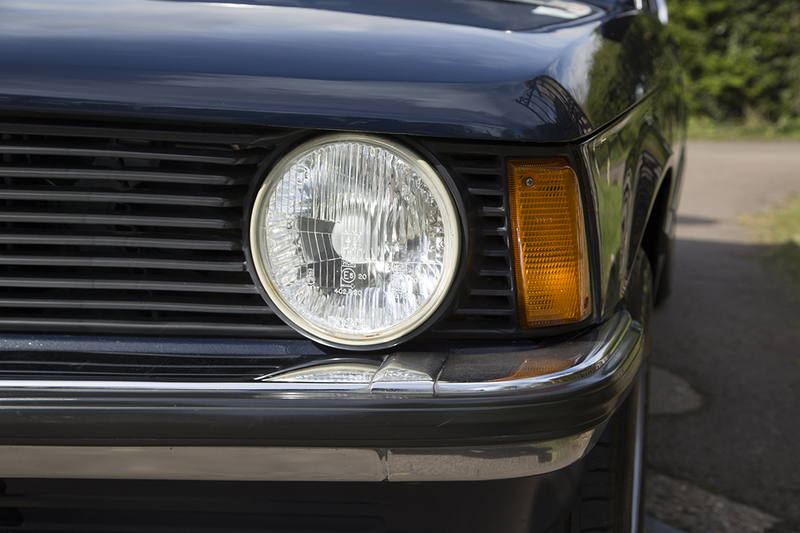 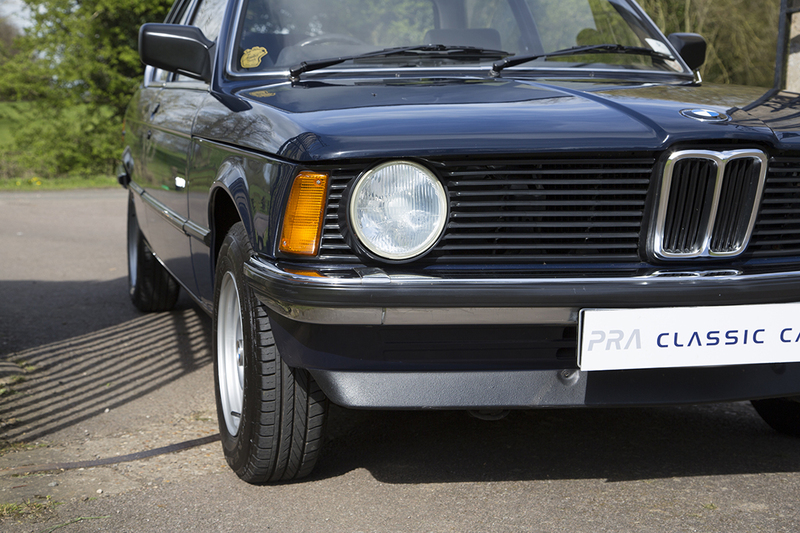 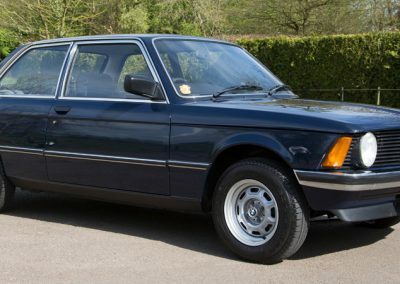 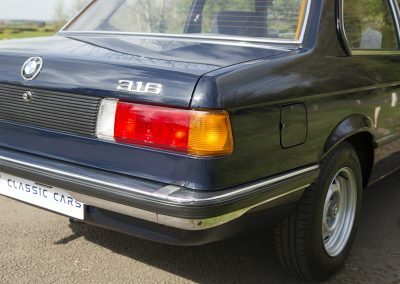 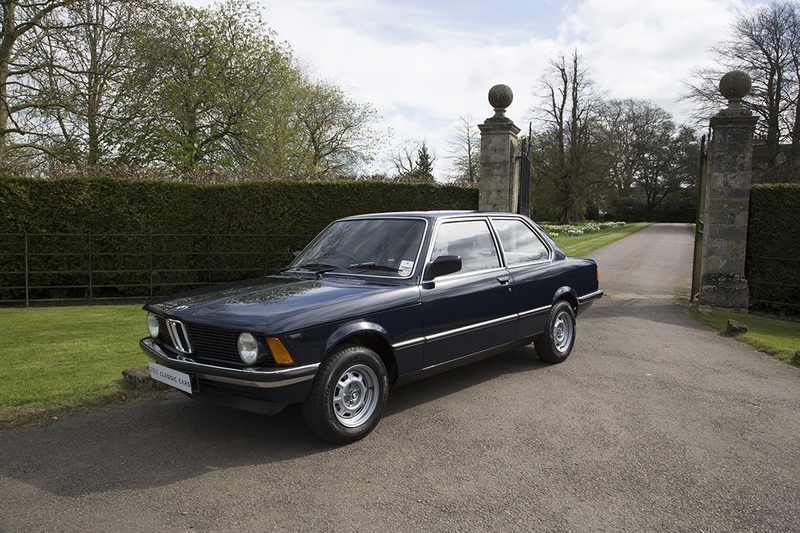 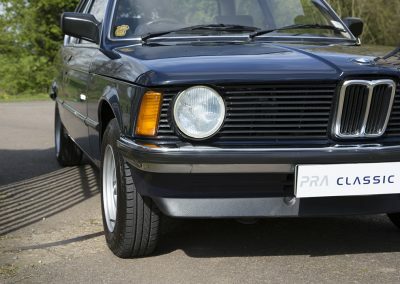 I have always loved these E21 BMWs and they are becoming quite scarce now in any condition. 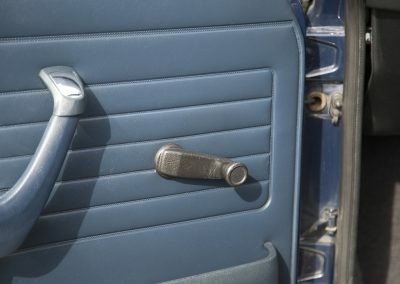 The majority succumbing to rust. 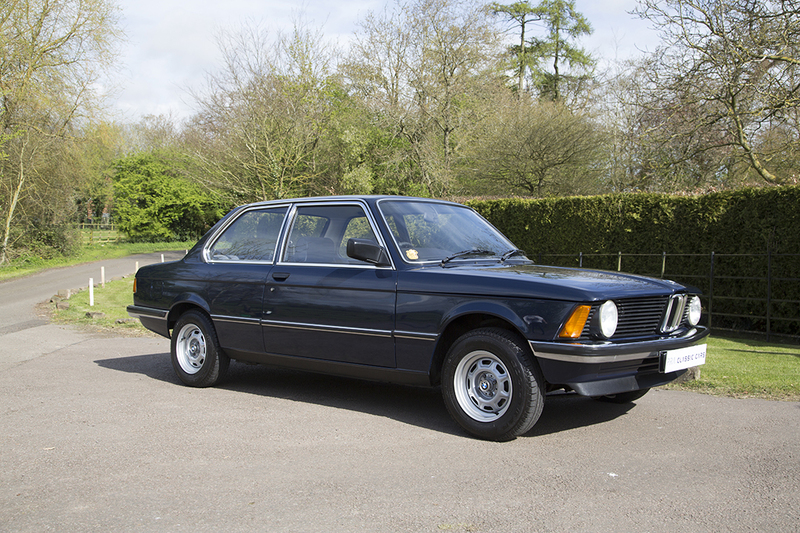 This car is I believe one of the very best for sale today in either original or restored condition.